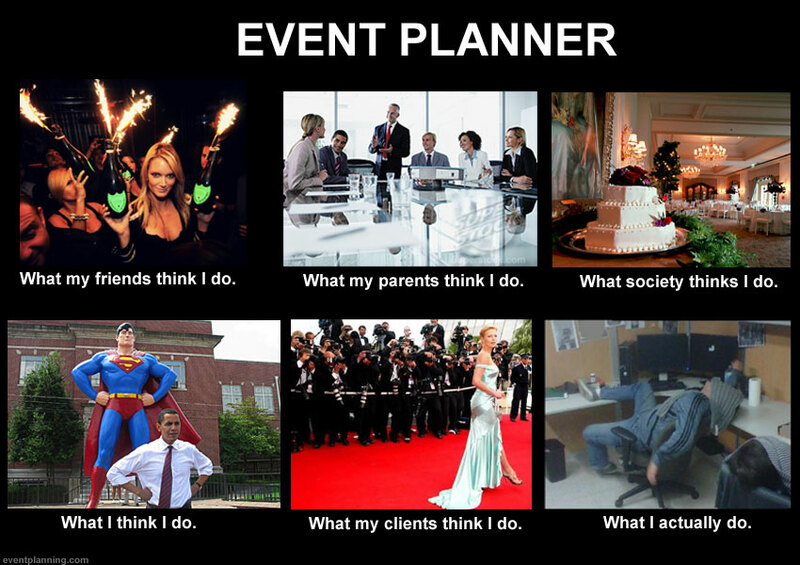 Many of you have probably seen the What people think I do memes going around for the last few weeks so we thought we’d join in on the fun with our very own Event Planner meme. Read this article to see real descriptions of what an event planner does. Very funny and true meme!